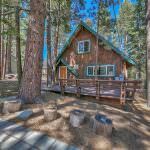 775 Tehama Drive South Lake Tahoe CA offered at $339,000Continue Reading! 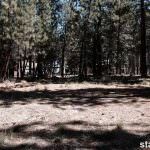 3843 Figueroa Lane South Lake Tahoe CA offered at $119,900Continue Reading! 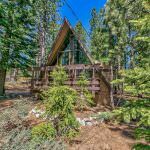 759 Tata Lane South Lake Tahoe CA offered at $379,000Continue Reading! 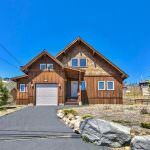 817 Mule Deer Circle South Lake Tahoe CA offered at $559,000Continue Reading!